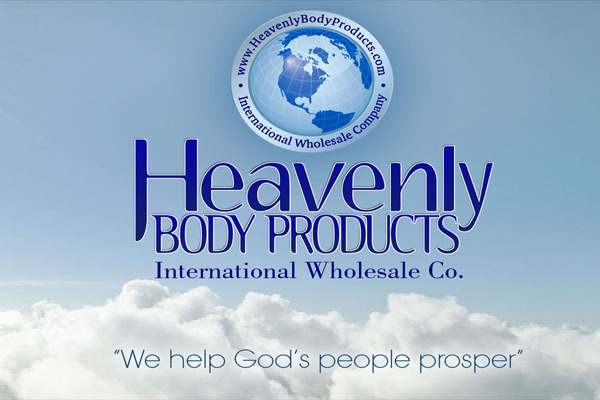 Heavenly Body Products, International Wholesaler, has been serving business associates that are small, medium, and large since 1996. 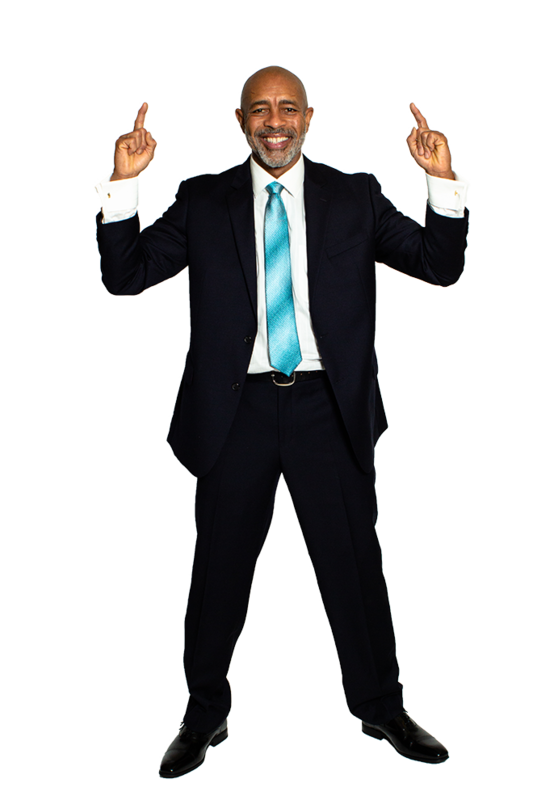 HBP is one of the largest distributors of fine, body & natural body oils in the world! 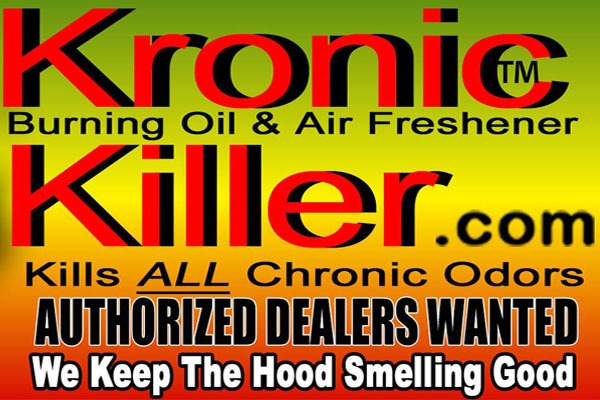 KronicKiller Air Fresheners eliminate odors such as smoke, pet smells and more! We Keep the Hood Smelling Good!